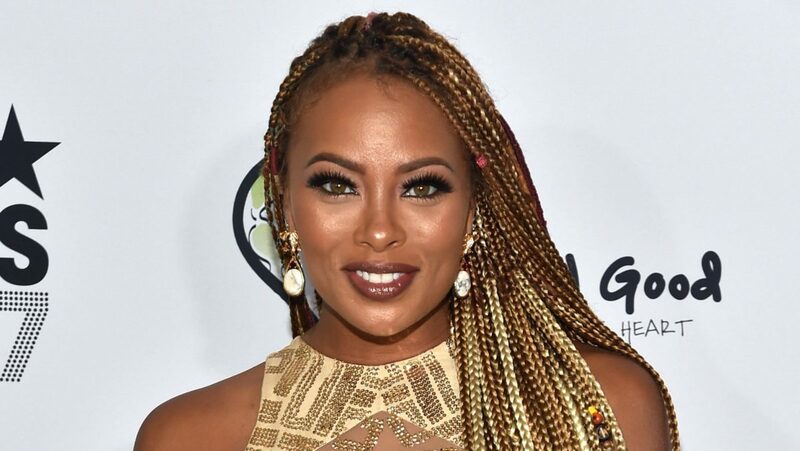 'RHOA' star Eva Marcille walks out upset after housewives gossip about her finances. 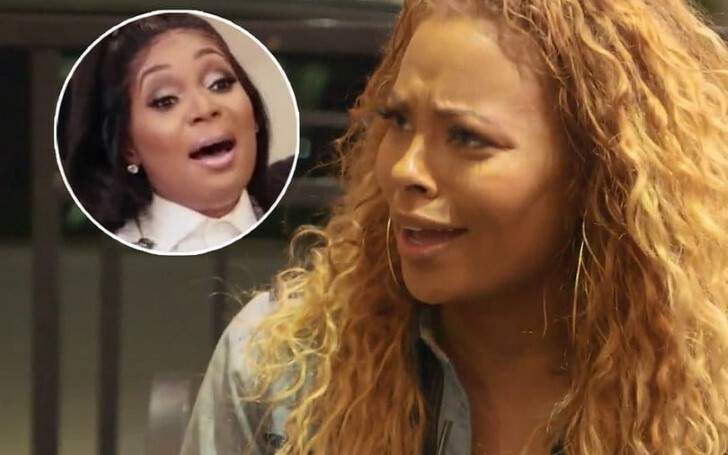 On Sunday night’s The Real Housewives of Atlanta, Eva Marcille stormed out of Kandi Burruss’s restaurant opening after finding out the other Housewives were gossiping about her finances. Earlier that night, Tanya Sam revealed the housewives discussed Marcille's finances while they were at Marlo's house and decided it’d be best for her to share what was said. Sam uncomfortable about the gossip swirling about Marcille’s financial situation decided to let Eva know which upset a few of the other Housewives. Fed up with the gossip which swirled around her finances, Eva stormed out of the Real Housewives of Atlanta's set telling producers she was done the filming. With NeNe's guidance, Eva went back inside and explained herself to the ladies. Marlo told Kandi she didn't believe any of it. However, some of the other Housewives weren’t convinced by Marcille’s story about having to live in multiple homes to hide from her ex-husband.